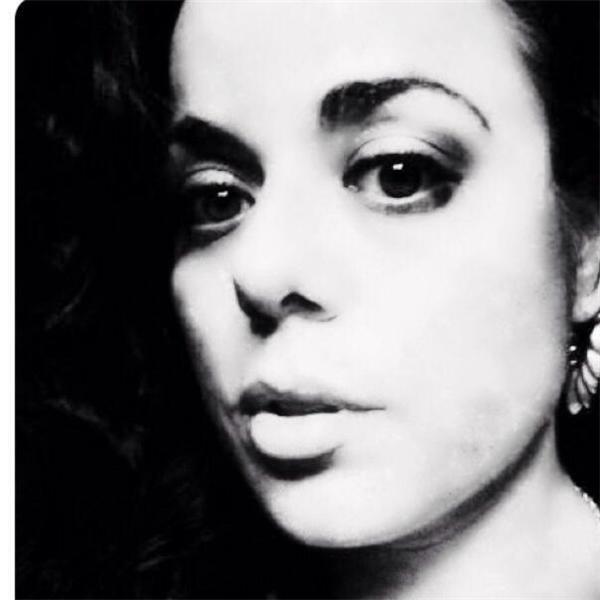 The Queen of Fresh, The Gypsy Poet, talks to fellow poet James Berkowitz on the show! He talks about his poetry, his inspiration, his life and much more! Tune in for an afternoon of poetry, emotion and enchantment!